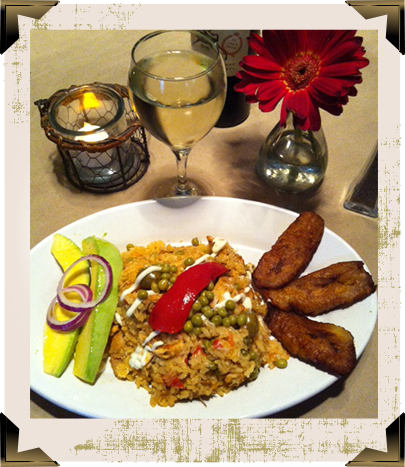 Lazaro's Cuban Cuisine :: Bienvenidos! Welcome! Just like music with a lively beat, Laz's authentic Cuban cuisine does not miss a noteâ€¦from the delicious food to the intimate, yet trendy atmosphere that provides the perfect setting for amazing food and superior service! Owner and Chef Lazaro Tenreiro's passion is cooking and fine food. 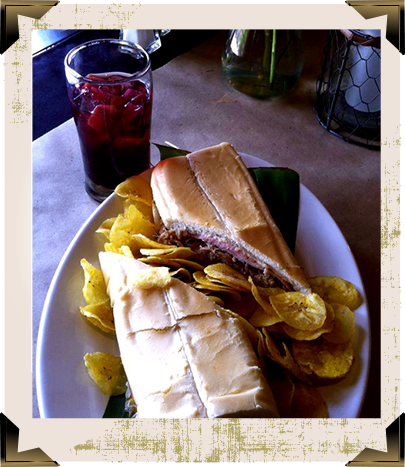 His goal is for you to truly enjoy authentic Cuban Cuisine at its finest. All of the menu items feature the freshest, high quality ingredients and everything is prepared from scratch. In Chef Laz's own words, "My reward is beyond monetary â€“ it is watching people enjoy everything I prepare â€“ from the appetizers to the entrees. Growing up in Cuba, my fondest memories were large family gatherings centered on meals with family and friends. The kitchen took up a significant portion of the house! When I was a child at play with friends, I would imagine that I owned a restaurant and bar. This is a lifelong dream realized that I want to share with all of you! Laz's Cuisines is a harmonious gathering place featuring a diverse menu of delectable food â€“ the perfect setting to enjoy great food with family and friends. Feel the vibe at Lazaro's Cuisine!